Opening reception for Multi-discipline group exhibition of 5 Thai and International artists and designers. 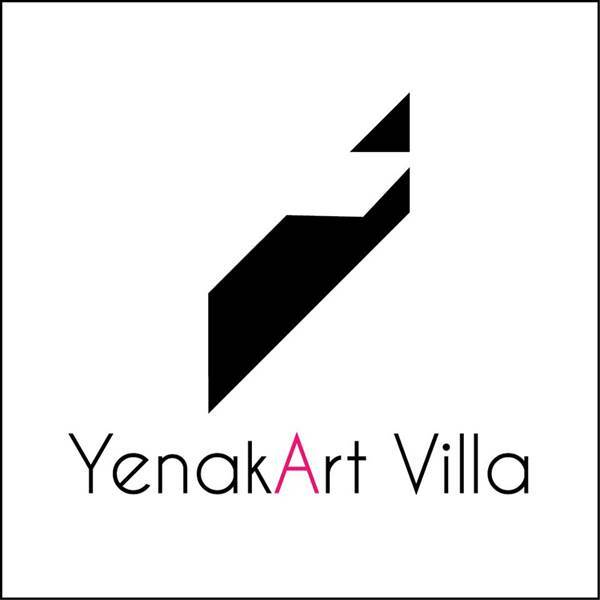 18th of December 2015 - 24th of January 2016 at YenakArt Villa art gallery in Bangkok. SUPER NATURE is a multi-discipline group exhibition of 5 artists and designers from Thailand, Korea and France. The main theme of the exhibition is flowers and femininity, through different expressions and mediums. The creations are from figurative to much more conceptual, but all colourful and very aesthetic, showing among other messages how art and design can nourish each other. -Artpilo, a new French brand, will show for the first time in Thailand a collection of high-end and colourful pillow covers printed with the art photography of French photographer Maxime Gautier, mostly featuring flowers but as well animals.